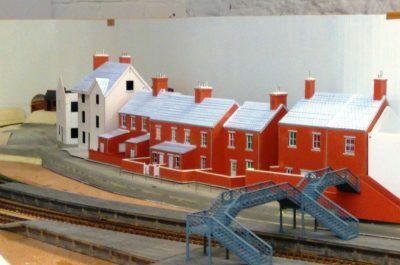 The club is formed from the remains of Plymouth and District Model Railway Club following its move to new premises in Torpoint, to better reflect the fact that we were no longer in”Plymouth” we thought a change in name was in order. 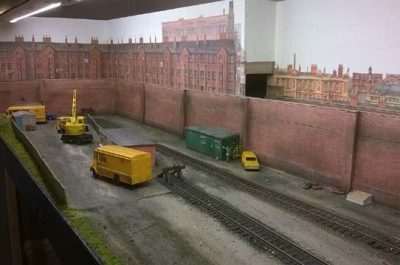 The P&DMRC was formed back in 1963 and was the oldest model railway club in Plymouth. We have several Exhibition Layouts, Photo’s of which can be seen under Layouts above and below. 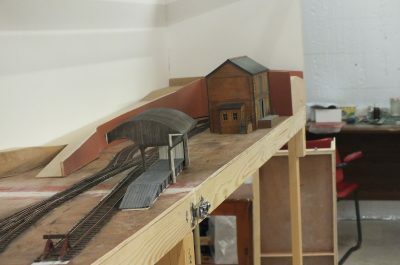 We also have several more layouts under construction in ’00’ and ‘N’ gauge. 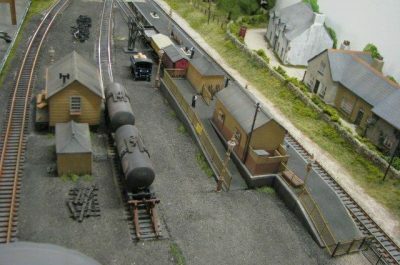 Two of our exhibition layouts have now featured in the Railway Modeller, these are Merryfield Lane and Ruan. If you would like to join in please see below. The Club meets on a Tuesday and Thursday evening from 7pm onwards at our clubroom in Torpoint, close to the ferry. We welcome serious modellers of all abilities from those who would like to learn the very basics or those who would like improve their skills or perhaps you may have modelling skills to pass on to us. 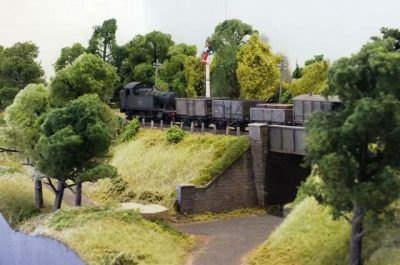 For more information about the Club or Club meetings please Contact Us, could you please put in some information on what your modelling interests are and your skill level from beginner/novice to advanced. 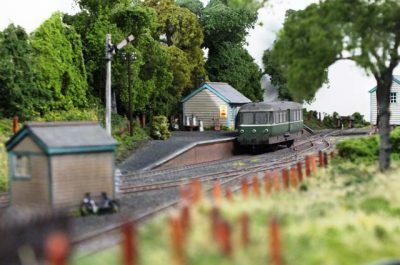 We also organise an annual model railway exhibition in Plymouth and attend various shows around the country with some of our own layouts. To view exhibitions that we are attending please look at the events page, which gives dates and locations. If you would like any of our layouts to attend your exhibition please contact us. Copyright © 2019 P&SECMRC. All rights reserved.